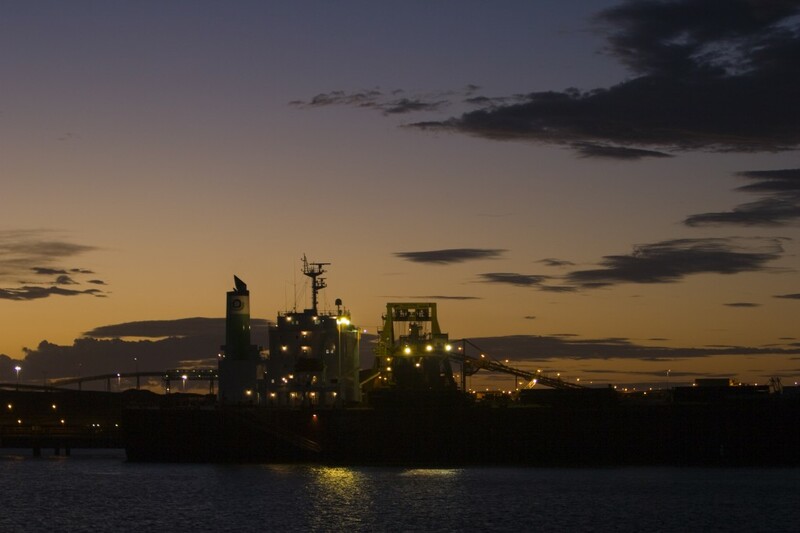 NW Communications have been operating in the Port Hedland region for 15 years. Previously having our store located in Cooke Point, then Port and lastly Wedgefield… We now come to you! We provide the products you need, to your doorstep or Post Office box freight free! Call our store to ask for qualifying details. With our vast knowledge of the region, we appreciate your service needs. Our friendly staff are available for the cost of a local call on 1300 997 357… And our Communications technicians will come to you to meet your service requirements.